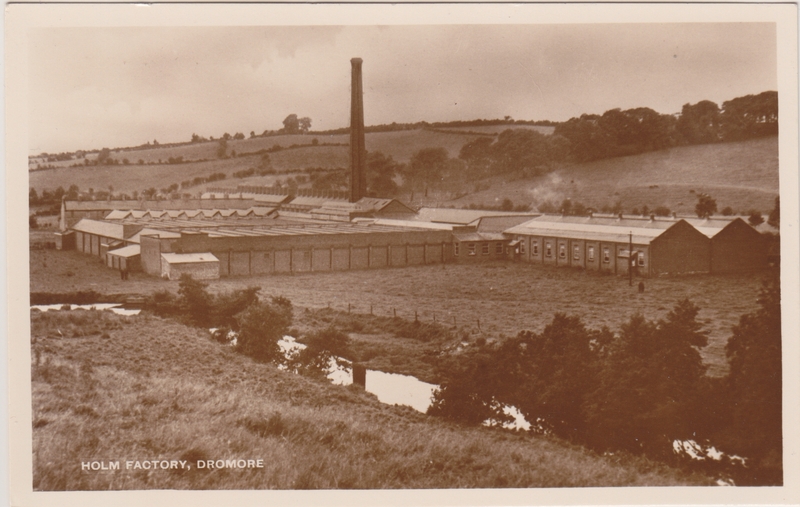 Here is a vintage photo of the Holm Factory, which, refering to  was founded as a weaving factory. The photo postcard is property of the schlot.at-team. Positioning here. Vorheriger BeitragVorherige INT | Wer kennt diese Fabrik?